Bagsend is 6 minutes walk from the town centre and 2 minutes from Fitz Park. Children age limit 10 years and above. On reservation of a room we require full payment of first night. Views from the front door of Bagsend, Greta river, Fitz Park, Latrigg and Skiddaw. Bus terminus, Booths, Tithebarn Street, left into Main Street, through Market Place exiting into Station Street. Right into Penrith Road, right into Greta Street. From A66, after Threlkeld into Hawthorns Road, at junction with A591, right into Penrith Road. Greta Street, fourth left after fire station. 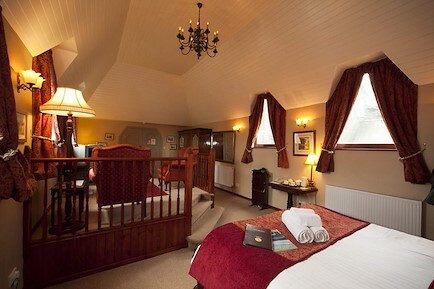 Your enquiry will be sent directly to Bagsend B & B. Please fill in as much detail as you can.